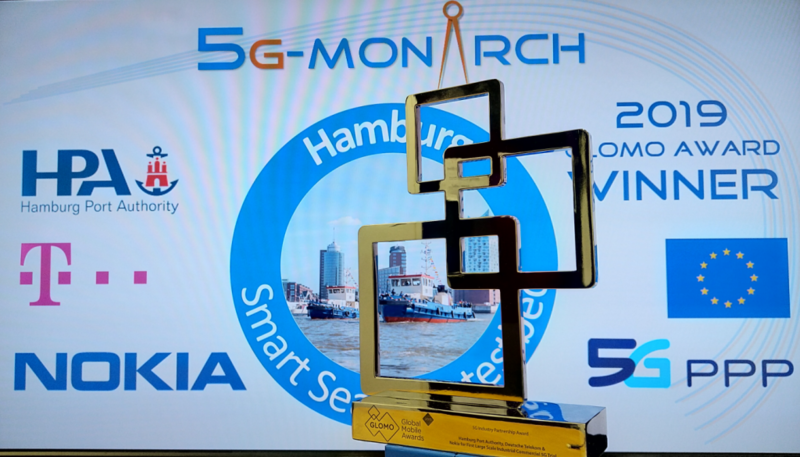 GSMA GLOMO Award on 5G Industry Partnership – for 5G-MoNArch partners Hamburg Port Authority, Deutsche Telekom and Nokia for the First Large Scale Industrial Commercial 5G Trial – the Hamburg Smart Sea Port testbed! 5G-MoNArch will be present with a demonstrator of the Smart Sea Port testbed at the Mobile World Congress 2019 in Barcelona from February 25-28, 2019. You can find us at the booth of the 5G Infrastructure Association in Hall 7, booth 7K17. 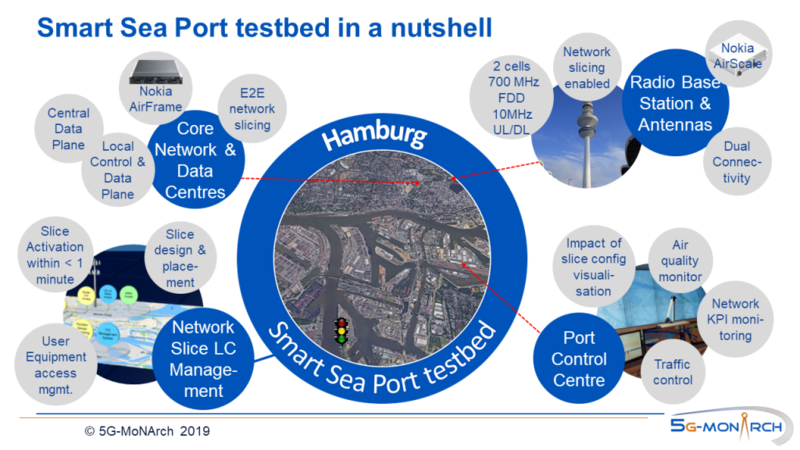 Focus of the demonstrator will be on the Network Slice Lifecycle Management, where we present a live connection to the testbed in Hamburg – network slices can be created, modified, deleted, and the impact on the KPIs of the applications running over the network can be visualised. 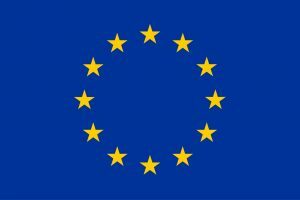 For sure we can provide you with any further information on the project concept and results! We are looking forward to welcome you at MWC2019!